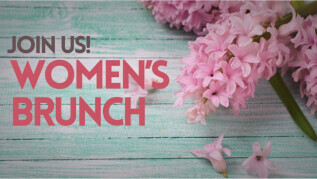 A time to meet, worship, and pray. 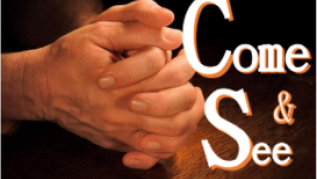 While there are prayer meetings happening each week, the Come and See service happens the last Wednesday of the month. 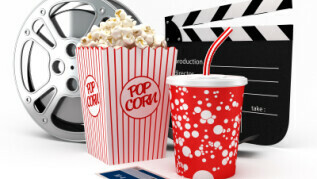 Just $1.00 for the movie, soda, popcorn and door prizes! 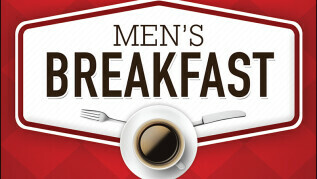 Join the men's ministry for breakfast and a time of fellowship at 8:00am. VBS 2019 To Mars and Beyond Blast off with the first VBS to land on the moon! 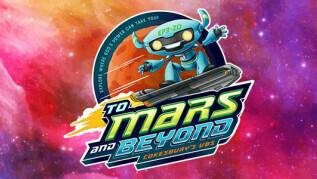 To Mars and Beyond VBS will help kids discover the wonders of God's universe.